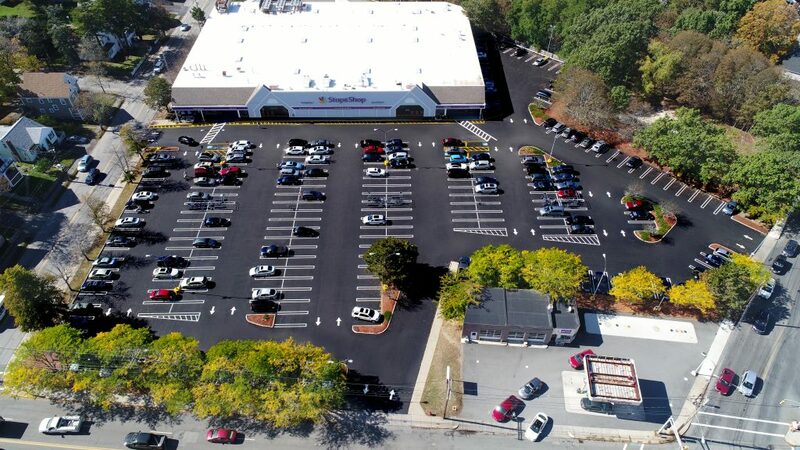 Asphalt Services, Inc. has just completed the Mill and Pave of the parking lot at Stop and Shop in Stoneham, MA. 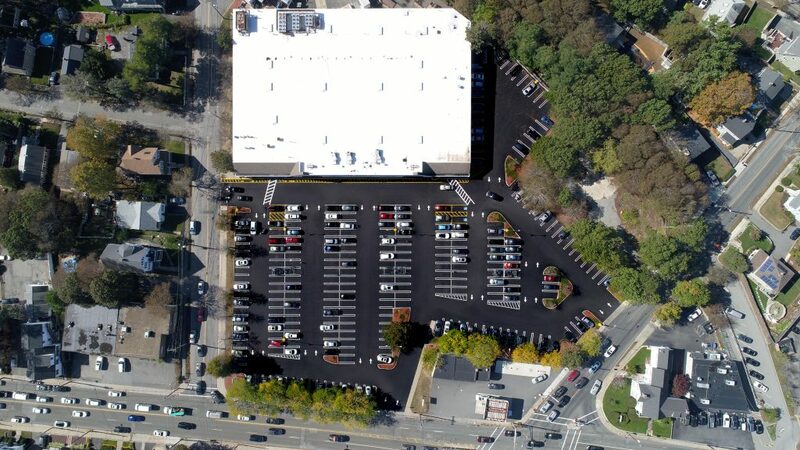 Due to the popularity of this store the parking lot constantly has heavy traffic and this project was originally projected for 8 phases. Good thing they called the right company. ASI completed this project in 4 phases and with little to no interruption to the store or shoppers. ASI was able to cut the phasing in half, keep the store open at all times and cause little interruption to shoppers during this time. Thats why having the right contractor in to do the job is important. Getting a job of this size done that efficiently isn’t easy and we couldn’t do it alone. We would like to thank everyone at Stop and Shop and all the customers that shopped during the project. Without your cooperation and understanding this would not have run so smoothly. 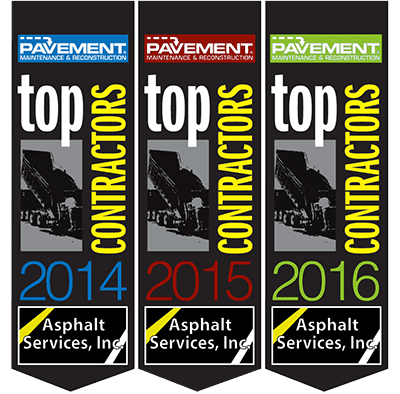 Give Asphalt Services, Inc. a call and find out why we are the best company for your parking lot paving projects. We will come in and show you how we can get the job done right and get the job done fast!